Are you recovering from a heart attack, open heart, valve replacement, or vessel bypass surgery? 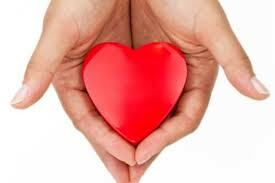 Do you suffer from congestive heart failure or other related diseases of the heart? Visit with your primary care provider about our Cardiology Clinic. This specialty clinic brings quality healthcare expertise right here, close to home.